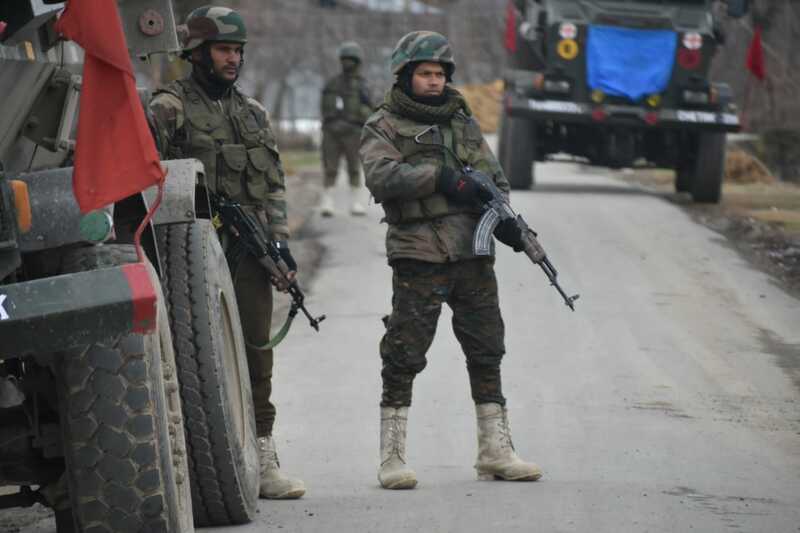 Srinagar, March 10:(GNS) Gunfight broke out between militants and govermenrt in Pinglish area of Tral in South Kashmir’ s Pulwama district on Sunday afternoon. 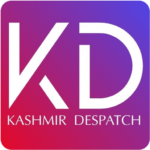 Reports GNS said that a a joint team of army’s 42 RR, 180 CRPF and Police launched cordon and search operation in Pinglish. As the joint team of forces approached the suspected spot the hiding militants opened indiscriminate triggering an encounter.